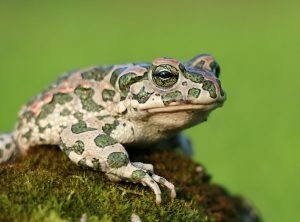 The chytrid fungus is believed to be the cause of the greatest loss of biodiversity due to disease in recorded history. 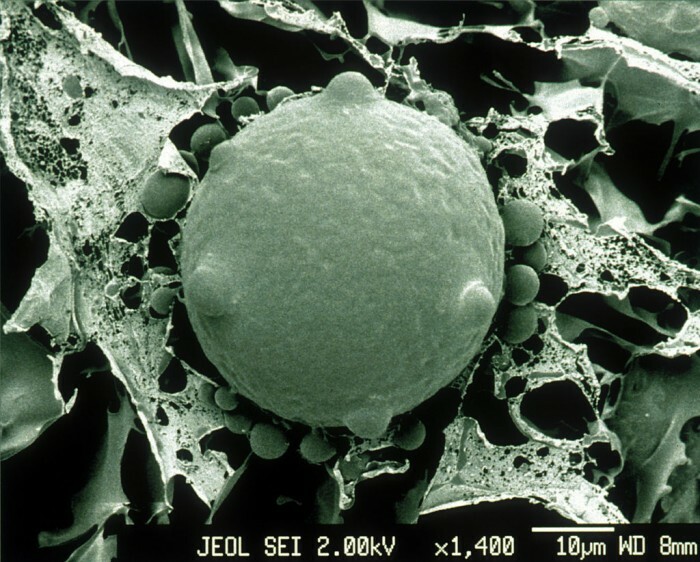 Currently, the disease spread by the fungus, called chytridiomycosis, threatens around 500 species worldwide and has contributed to population declines and several species extinctions. The disease disrupts amphibians’ skin, potentially resulting in death. However, some research studies published recently have offered a glimmer of hope. 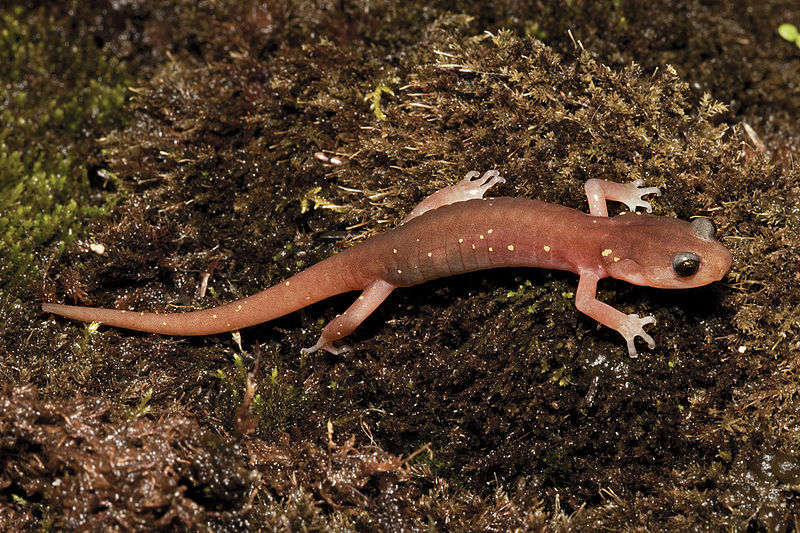 One study by the Wildlife Conservation Society (WCS) and other organisations, published this month in PLoS ONE, found that climate change may make environmental conditions unsuitable for the chytrid fungus in some regions, potentially halting the spread of the disease. The study took place in Africa’s Albertine Rift, which extends along parts of Uganda, Rwanda, Democratic Republic of Congo, Burundi and Tanzania, and is rich in wildlife. Initially, the scientists conducted a baseline survey of how the chytrid fungus was affecting amphibians in the region and found that it was widespread. They then modelled various scenarios under different climates and discovered that the range of the fungus will contract by 2080. They stated that the likelihood of chytrid occurrence is predicted to decrease during warmer periods, and when precipitation exceeds an annual rainfall threshold above 1,800mm per year. 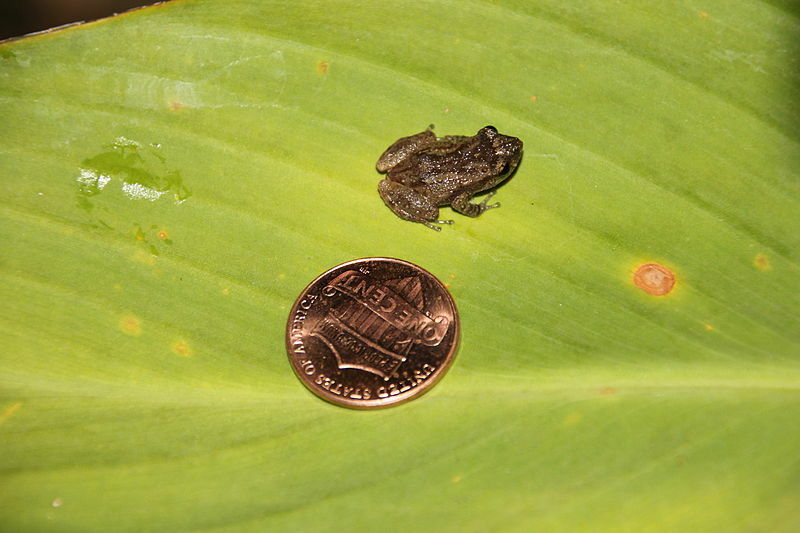 “We infer that [chytrid] prevalence in the Albertine Rift may decrease as a result of climate change,” said the study’s lead author Dr. Tracie Seimon of WCS. “This is borne out by the modelling we have presented here, which indicates a major range contraction of habitat suitability for this fungus by the end of the century.” Nevertheless, the authors of the study also warn that climate change may still negatively affect amphibians in other ways, such as reducing habitat availability. The scientists also discovered that there is a long history of the chytrid fungus in the Albertine Rift. They took samples from museum specimens of amphibians which showed that the earliest record of the fungus came from an Itombwe River frog collected in 1950 in the Democratic Republic of Congo. The long history of the fungus, combined with the study’s findings of the frogs being in relatively good health, gives hope that the frogs in this part of Africa are “somewhat resistant” to the disease. Another study, by scientists from Virginia Tech, has shown that the naturally occurring bacteria on a frog’s skin could be an important tool for helping the animal fight off deadly chytridiomycosis. The scientists demonstrated that the fungus affects the microbial structure of bacteria on a frog’s skin, but the bacteria can actually respond to infection and adjust structure and function to compensate for it. It is not one bacteria, but rather the whole bacterial community that is important for the health of the frog. The next step will be to further explore the capabilities of other naturally occurring bacteria and discover which environmental factors allow some frogs’ bacteria to successfully fight off the fungus. Another study, published in Nature by scientists from the University of South Florida, revealed that amphibians can acquire behavioural or immunological resistance to chytrid fungus. One experiment detailed in the study showed that after just one exposure to the fungus, frogs learned to avoid the pathogen. In subsequent experiments in which the frogs could not avoid the fungus, the frog’s immune responses improved with each fungal exposure and infection clearance, significantly reducing fungal growth and increasing the likelihood that the frogs survived subsequent chytrid infections. 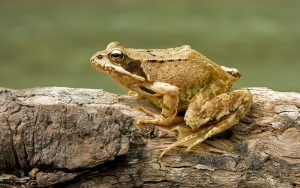 “The discovery of immunological resistance to this pathogenic fungus is an exciting fundamental breakthrough that offers hope, and a critical tool for dealing with the global epidemic affecting wild amphibian populations,” says Liz Blood, programme officer in the National Science Foundation’s Directorate for Biological Sciences, which funded the research. Conservationists have collected hundreds of amphibian species threatened by the fungus and are maintaining them in captivity with the hope to someday re-establish them in the wild. Reintroduction efforts so far have failed because of the persistence of the fungus at the collection sites, but these studies prove all is not lost, and provide glimmers of hope for the future survival of amphibians throughout the world. As their calls continue to change, it is vital that the females’ inner ear adapts to the altered chirps of the male – if they do not adjust their hearing, the species could become extinct.